Christmas is nearly upon us and to help make your shopping easy and hassle free, we'll be bringing you our 'gift of the day' recommendations in the run up to the big day. All of our christmas gift ideas are available to buy online from the MCN Shop, so you can avoid the carnage of the high street. You can also browse for other gift ideas in the MCN Shop, or check out our MCN Christmas gift guide for a selection of present ideas to suit a variety of biker types and budgets. The Mag-Lite Solitaire is compact enough to include in your emergency toolkit, so you never have to worry about such a problem again. 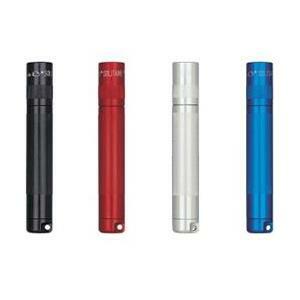 It's 81mm long and weighs just 24g. 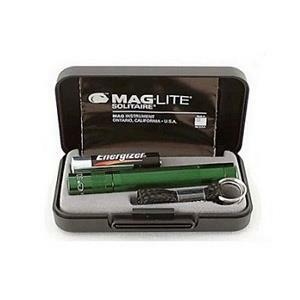 Mag-Lite torches are some of the most popular around and are used by the police and military. This model features a limited lifetime warranty and it's contructed from aluminium (anodized inside and out to prevent corrosion). 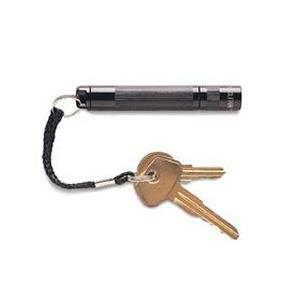 It's also water and shock proof and has a spare bulb contained inside of it. The top twists to switch between spotlight and flood beams and Mag-Lite claim that the battery (a single AAA) will last for 5 hours of continuous use. The Mag-Lite Solitaire costs from £9.50 (& p+p) from the MCN Shop.